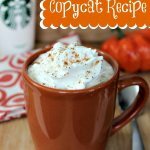 Starbucks Raspberry Swirl Pound Cake Copycat Recipe! 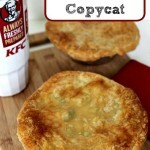 We all love to find a good copycat recipe and we have done it again! 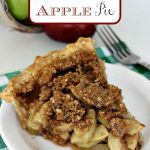 In case you’ve missed some of our favorites, check out our KFC Chicken Pot Pie Copycat Recipe, or our Cracker Barrel Fried Apples Copycat Recipe and one of my favorites Homemade Copycat Chick Fil A Nuggets! 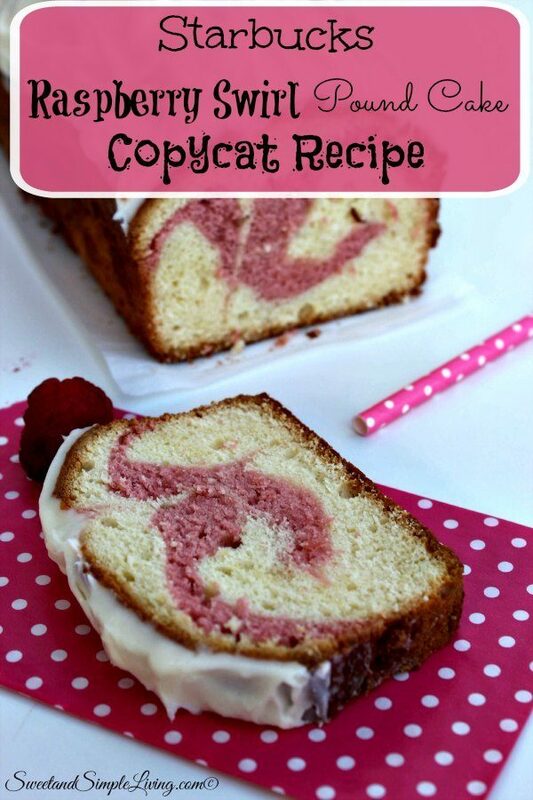 Now, we have the Starbucks Raspberry Swirl Pound Cake Copycat recipe! Have you tried this stuff?? It is AMAZING! 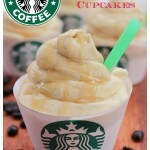 I’m not a huge coffee drinker, so I don’t get to Starbucks very often. 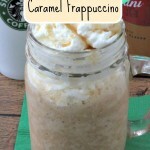 But that’s okay, because now I can make this at home and have it whenever I want! Preheat oven to 350 degrees Fahrenheit and grease and flour 9x5 loaf pan. Combine cake mix, milk, eggs and butter and slowly beat until incorporated (about 30 seconds). Transfer about ⅓ of the batter to another bowl. Add the raspberry spread and food coloring to the new bowl and stir to mix well. Add the lemon juice to the first bowl and mix well. Add a layer of white batter to pan. Add alternating layers of red and white. Bake for 55-60 minutes. Then allow to cool. 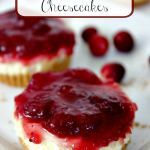 To make the icing, beat the cream cheese on medium-high speed until light and fluffy (4-5 minutes). Spread the icing on top, slice and serve. Voila! 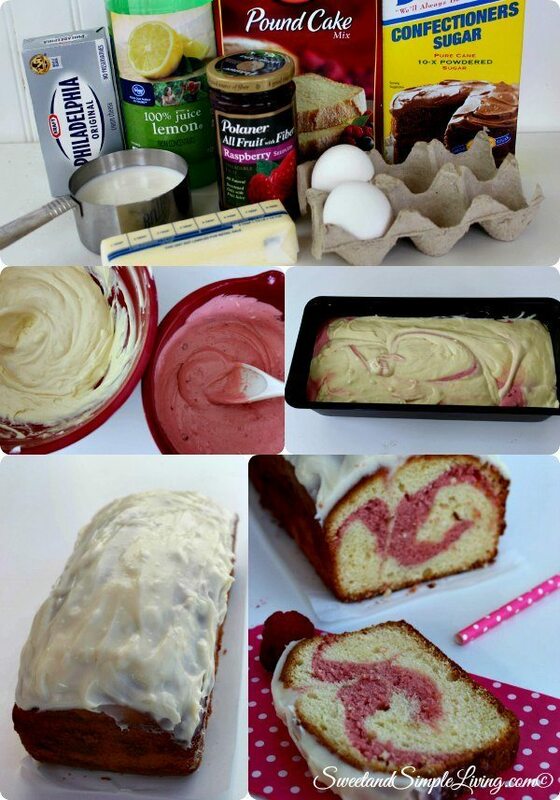 That is all it takes to make this Starbucks Raspberry Swirl Pound Cake Copycat recipe! It was much easier than I thought, and so good! 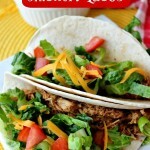 Want more of your favorite copycat recipes? Check out this cookbook! 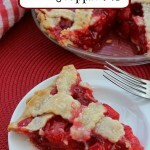 It has hundreds of fan favorite recipes!